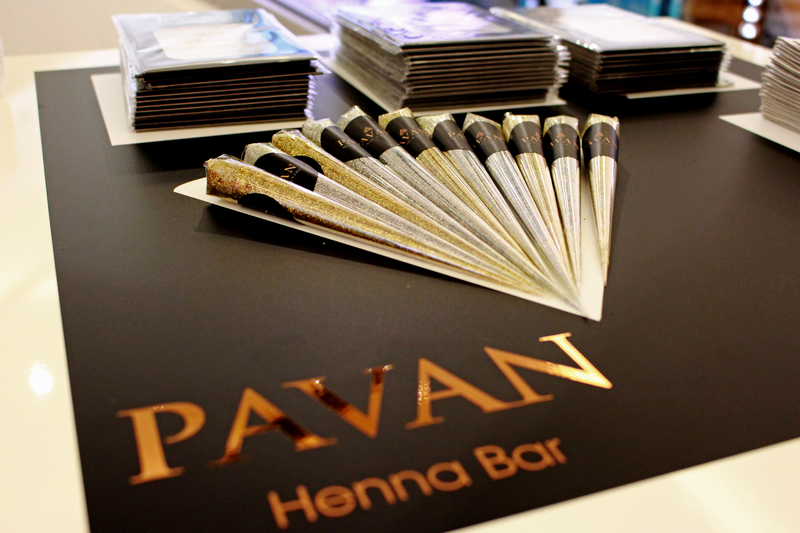 Pavan is a Henna artist that holds a record for the fastest in her trade! 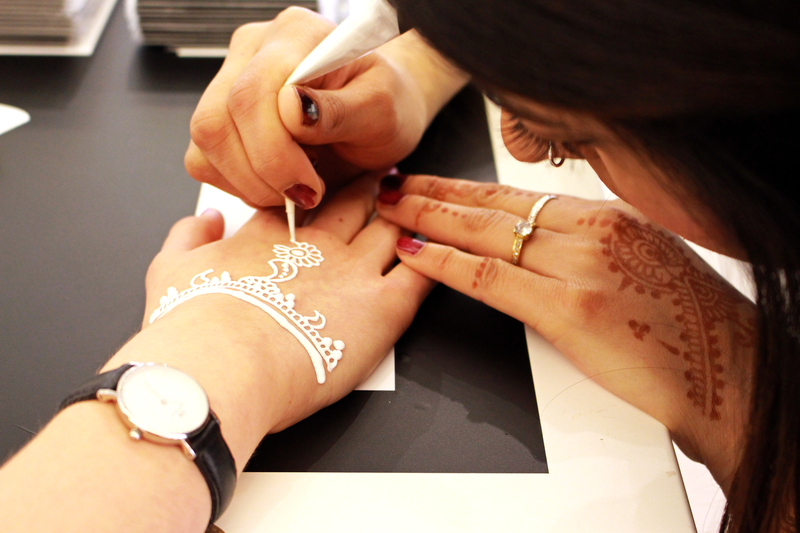 Herself and her team are in Selfridges all around, this week they were in Manchester and they'll be here until 27th September, so if you get time to go - don't miss the henna bar! 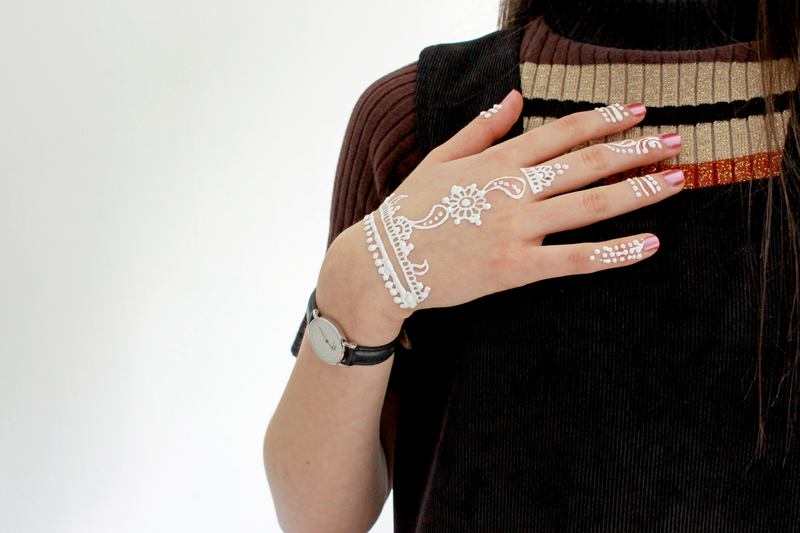 Thanks to Selfridges Beauty, I was treated to a gorgeous white henna! 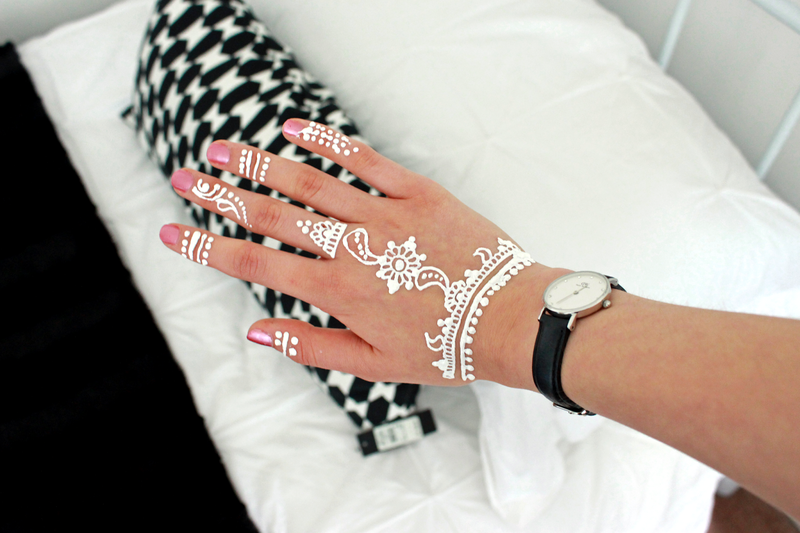 You can also get the original henna and glitter tattoos. The artists are talented and they look absolutely amazing, I got so many compliments when I went in to college! I've shared some photo's below!